Clarke's Getting Started with GIS has been a staple of the Introductory GIS student's diet for well over a decade.One of the grand masters of Geographic Information Science, Clarke is an authoritative and experienced voice.Unlike other texts that are too parochially associated with one software package, this text is broad enough to be applicable to any GIS class, regardless of software.As in previous editions, Clarke insists on one lengthy chapter that introduces students to cartography, coordinate systems, projections, and geodesy before delving into the nuts and bolts of GIS itself.This text is also replete with numerous, and very up-to-date, websites that offer free data, free software, or GIS community opportunities.Clarke is very current not only with the latest trends of GIS, both with stand-alone software as well as online sources and community, but also devotes an entire chapter to explore the future of GIS.This is excellent preparation for a student looking towards eventual GIS employment.Also, his new chapter on Terrain Analysis is very welcome as it explores not only DEMS but also TINs and contouring. Finally, ignore other reviews that say this text is out of date because they are referring to an OLDER version of this textbook, NOT this new one, which addresses the very items they are complaining about.It is very misleading to associate those criticisms with this new text. 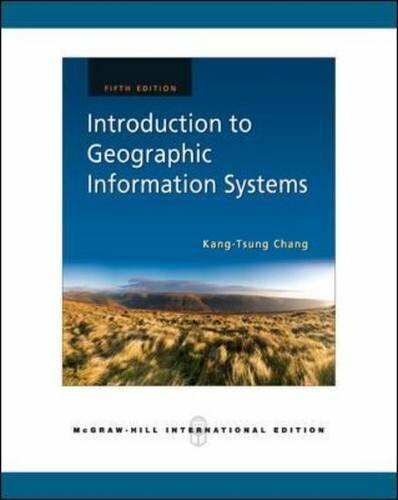 I teach GIS at the University level and have used this text to great effect.Therefore, this book is highly recommended as a broad and authoritative Introduction to GIS. the author teaches in UCSB,I took his class last quarter. it was useless and wasting time. the book is expensive and useless. 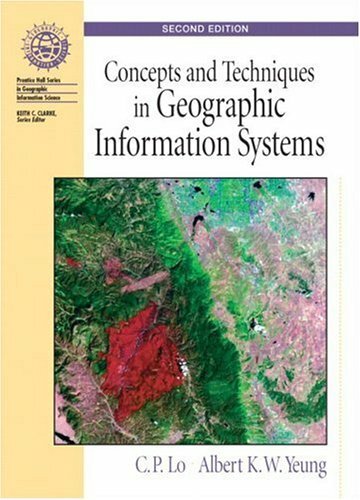 This book seems like it would work for an intro class to GIS anywhere from the middle school to the college level (I used it for a graduate level intro course).For the most part, it does a good job introducing broad, central, concepts in GIS without getting too technical or bogged down with detail. That being said, it also doesn't offer a whole lot to sink your teeth into.Some of the parts are painfully outdated, too.After reading some of the stuff about the advent of the new fandangled world-wide web, I had to check the copyright date.AOL? ?Really?I also felt like it did a bad job introducing database concepts.Regardless of these flaws, it does work as an intro text.I am now on the 'Thematic Cartography and Geovisualization' text in the series, and I'm hoping it will be a little more useful. 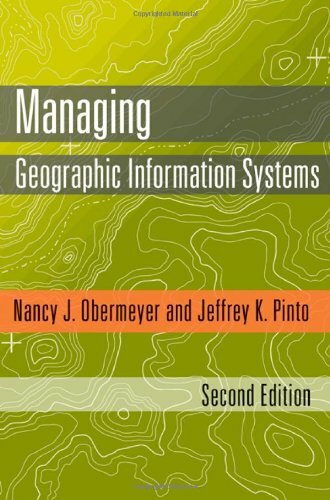 As a part time community college GIS instructor, I selected this book as the text for an "Introduction to GIS" course. I should have dug a little deeper and found something better because this book is completely inadequate.My two biggest complaints are: 1) the text is out of date and badly in need of revision.2) the "free" copy of ArcView that comes with the book is obsolete and worthless. Part of my reason for selecting this book was the trial version of ArcView that you get with it. I thought my students would benefit from having access to their own copy of the software without having to travel to campus to use it. When I tried to install the application, I immediately ran into problems.I called ESRI technical support and when I told them about the problems I was having, it was all they could do to keep themselves from laughing out loud at me.The version of ArcView that is included is AT LEAST SIX YEARS out of date.ESRI no longer supports that version. I might as well have been teaching my students how to drive a chariot for all the good it would have done them. 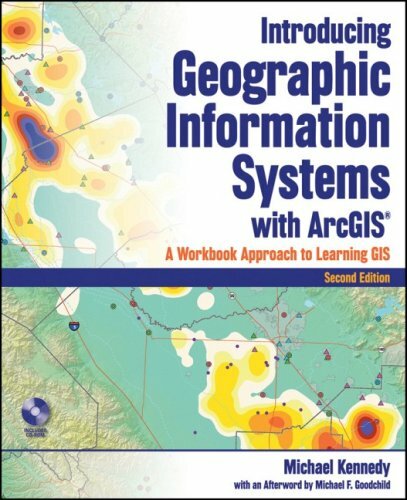 When I contacted the publisher with my concerns, the two best suggestions they came up with were: 1) call ESRI for help and 2) the author is working on the 6th edition and it should be ready some time next year.Neither idea was particularly helpful. 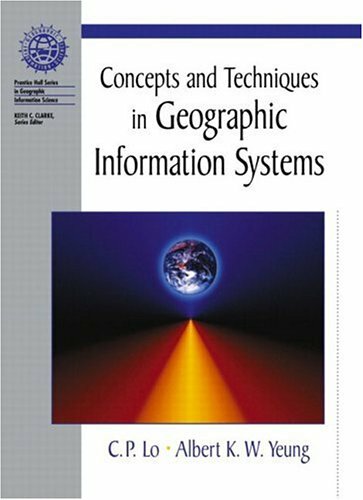 As for the text itself, it is rather lean on practical and useful information on the current state of the geographic infomation systems. (WARNING: Sarcasm alert!) My favorite part is the book's discussion ofdata sources that mentions the World Wide Web as if it is some recently developed phenomena. The book was originally published in 1997 and gives the feeling that it has been on coasting on autopilot ever since. If you are interested in getting started with Geographic Infomation Systems, find somewhere else to start. 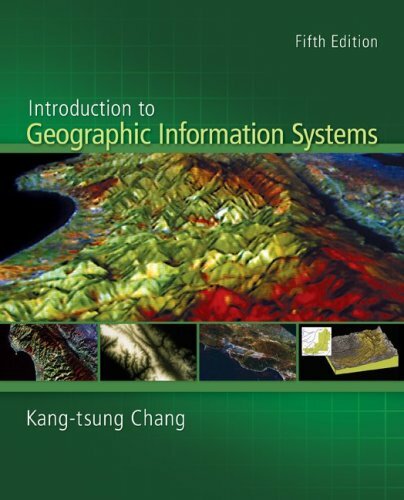 Designed for a comprehensive coverage of GIS topics, this book is organized into three parts. 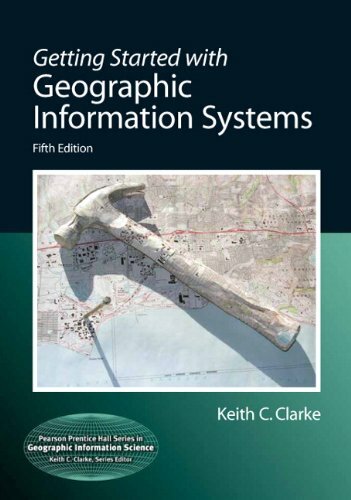 Part 1 (chapters 1 to 8) covers the fundamentals of GIS including coordinate systems, data models, data input, data management, and data display. Part 2 (chapters 9 to 12) includes data exploration, analysis using vector and raster data, and terrain analysis. Part 3 (chapters 13 to 16) covers spatial interpolation, GIS modeling, regions, and network and dynamic segmentation. 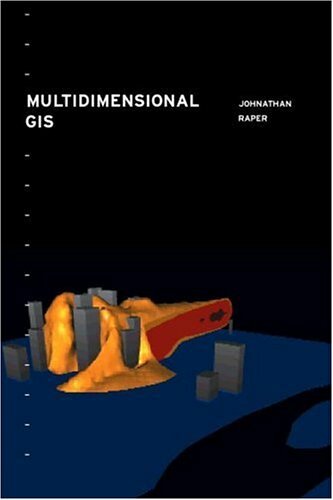 Also included in the book are new developments in GIS such as the object-oriented model and research-oriented questions such as the effect of spatial scale. This book stresses both concepts and practice. GIS concepts from fields such as geography, cartography, spatial analysis, and database management explain the purpose and objectives of GIS operations and the interrelationship among GIS operations. A basic understanding of map projection, for example, explains why we must project map layers to be used together to a common coordinate system and why we need to input numerous projection parameters. Each chapter in this book is divided into two main sections. The first section covers topics and concepts addressed in the chapter. The second section covers applications, usually with three to five problem-solving tasks. 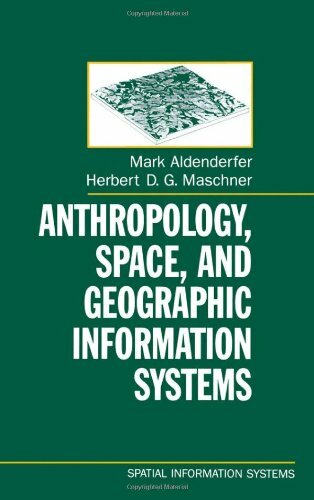 However, as I read this book more, I got to like it and appreciate it much more.It occupies a unique niche in the GIS literature field, because *NO OTHER BOOK* that I have been able to track down (with one exception given below) combines high level GIS concepts with their realization in ArcView (if there are others I'd like to know). Regarding the complaints in the other review:I encountered just a couple of bugs in the supplied CD exercises, and most of them could by remedied in one way or another. (The newer printing of the book may or may not have these bugs fixed. )Although a trial version of ArcView is included on the CD for installing on your home computer (I used a Mac with Virtual PC), the text includes exercises using the ArcInfo program when there was something that couldn't be done in ArcView.On the book's cover, they clearly mention that only ArcView is included on the CD.For the exercises which required special extensions such as 3D Analyst, we used the college's computers which had those extensions installed, so that was not a problem.It is unfortunate that not every tool covered in the book could have a trial verision included in the CD (not the fault of the publisher, but of esri), but I'd rather have the knowledge coverage in the book so I can learn about it even if the program is not on the CD. I think this book deserves five stars for content, but I'm giving it four because of the stylistic problems described above. 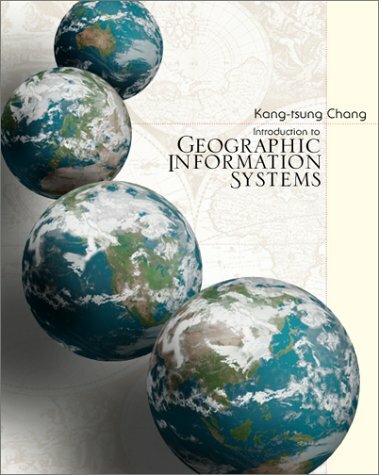 This book is the main text for an undergraduate course in GIS in my university department. 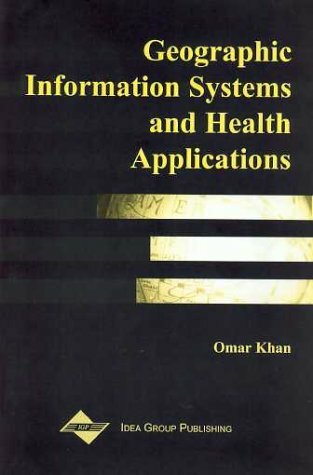 The book serves as a nice introduction to some fundamentals of GISs and does a particularly good job at linking the theoretical constructs and concepts with specific application domains. There are many examples of the applicability of the theories on specific industrial and governmental projects. 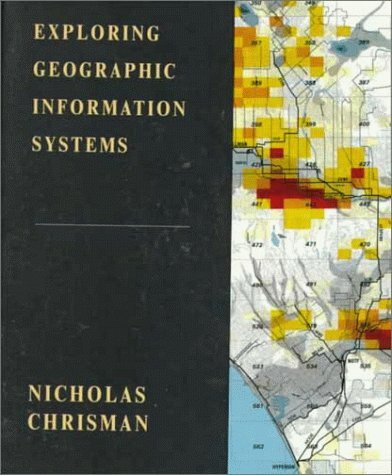 Chrisman is a gifted author and provides a refreshing perspective of how to think about geographic information systems. It all startsrather abstractly with levels of measurement, reference systems and measurement frameworks. Choices in these levels turn out to be what dictates the adoption of field vs. object data models (the classic dichotomy in GISs) and raster vs. vector structures consequently. The author then proceeds in exposing operations of increasing complexity on these structures, and does a very systematic work on categorizing them. A plethora of diagrams, figures, and footnote-definitions of important terms complement the text nicely. The final chapters on the ties of GISs with society and culture are also very interesting. The whole book has a flow and a strong structure, a feature that I value especially in technical books. There are no loose chapters and everything builds on what has been discussed before. Of course as an introductory textbook it leaves out some areas of investigation and comments only scarcely on others. For example the chapters on comprehensive operations and transformations are just very generic overviews. Models such as spaghetti or topological database structures are also very superficially presented, hence the 4-star rating. Overall, a very interesting, clearly written, and consice introduction to GISs. OK, so you've figured out how to drive the software and you've learnt the basic operations. Now, what does it all mean? This book is a great attempt to answer that question. Nick Chrisman has drawn on his wealth of GIS experience to go beyond the basics. Don't expect to learn them here, you'll have to do that elsewhere. But when it gets down to just what it means, this is the place to be. If you want GIS to work in a decision-making environment (which is 100% of its real applications, after all), learn from this book. 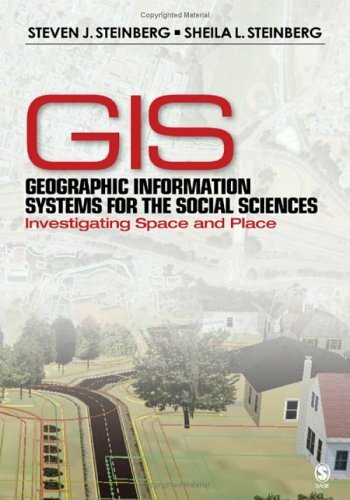 We have used it as the second GIS text at The Ohio State University's Geodetic Science graduate program, and the students have appreciated its approach and content. 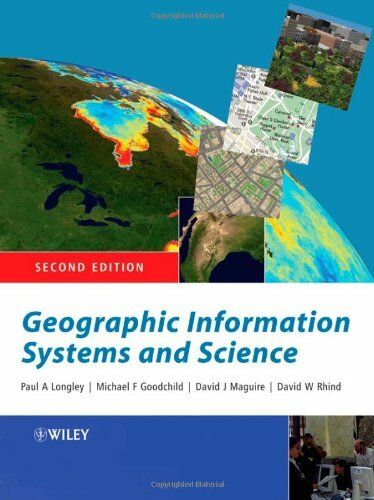 BTW, get the second edition (2002), noted here as 'Wie Exploring GIS' for some reason. 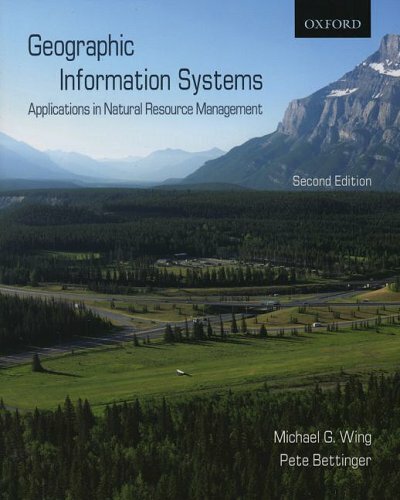 I am an experienced GIS professional and this book is one of my favorites in my library. 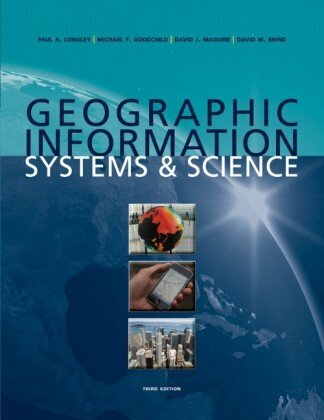 It is the best single source for understanding the scientific and technological context of GIS. 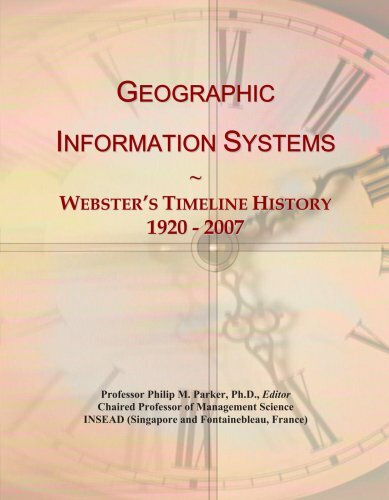 This book has changed the wayI think about GIS. The comment from the reader from Hong Kong iscompletely off-target. Did this person really read this book? A pathetic attempt to cover the subject. The author ought to stick to romance novels. Presents strategies for application development, interface design, and enabling Web-based access. * Includes numerous case studies and examples from the private and public sectors. The book is overpriced. The content needs to be edited and all the spelling mistakes corrected. I learned more from free content on internet sites than from this book. Based on content and organization, it's good, maybe really good.But the poor writing makes it hard to read.It's also kind of expensive. 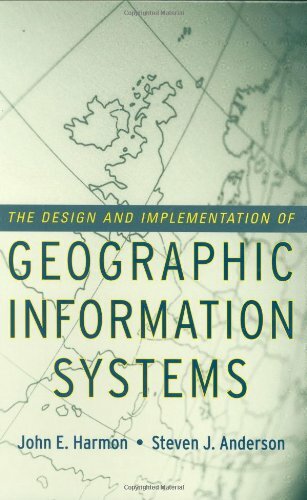 I was new to GIS design and implementation, so I can't compare this to what else is out there on these topics.I do have some experience with databases and GIS software, so I'm not that green to the concepts.I'm a thorough reader and like for reading to flow, especially when it's explaining something techy.This book has many punctuation errors (e.g. a period where a comma should be), uses the wrong word (e.g. their for there, or where for were), uses the wrong form of the verb "is", uses plural where it's really singular, etc.Sometimes a sentence is just worded in a way that makes it difficult to follow.